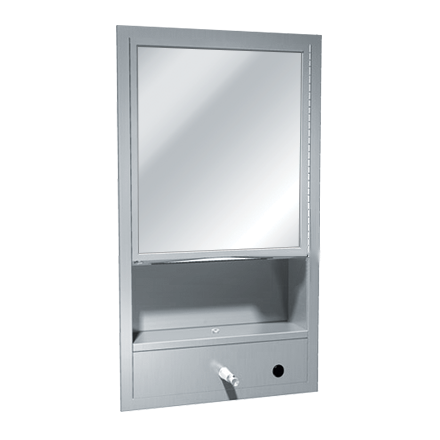 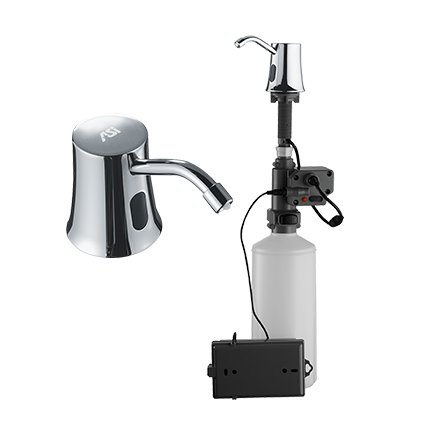 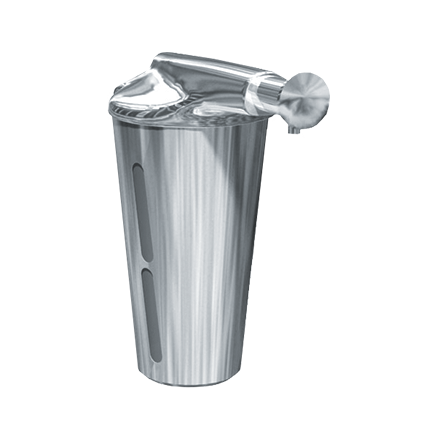 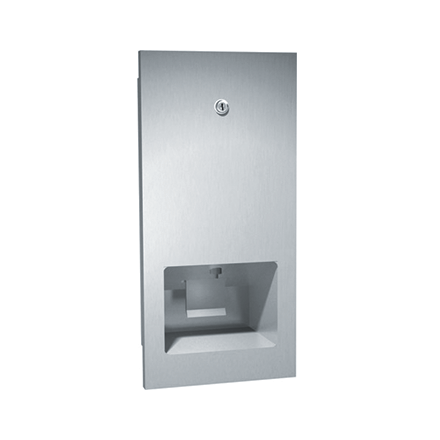 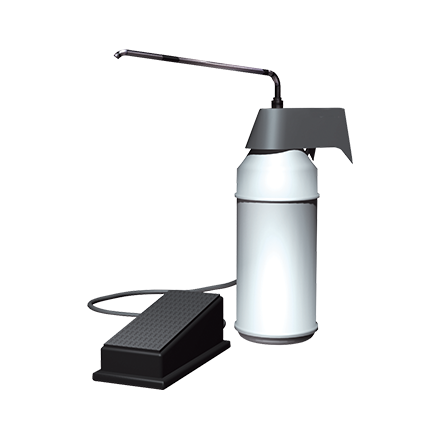 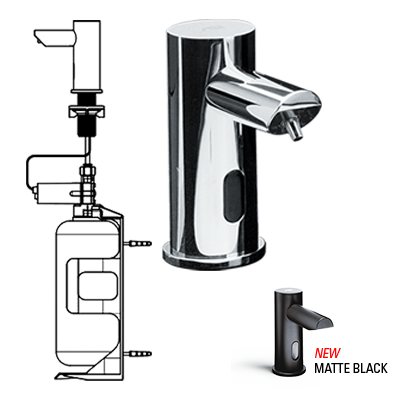 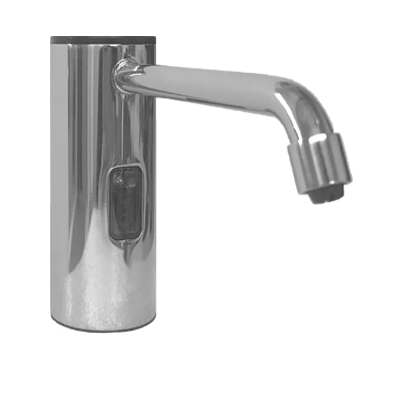 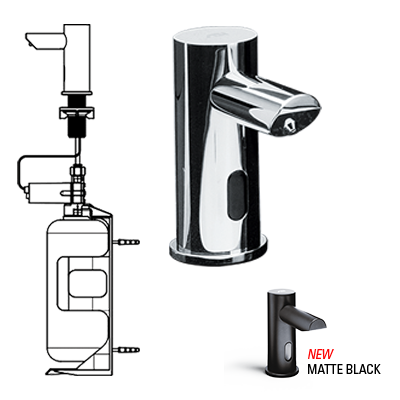 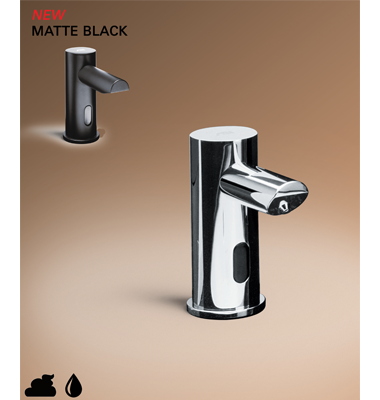 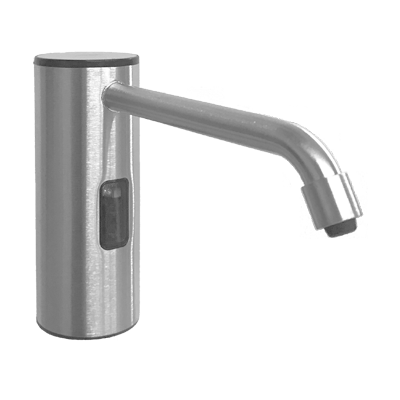 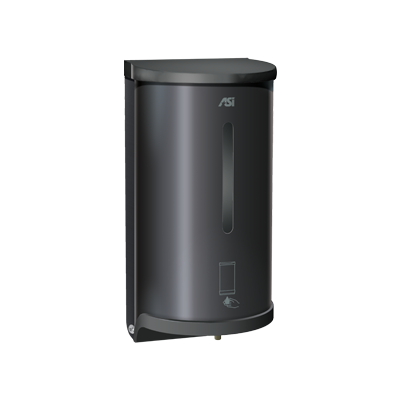 What Makes EZ Fill™ Soap Dispensing System Unique? 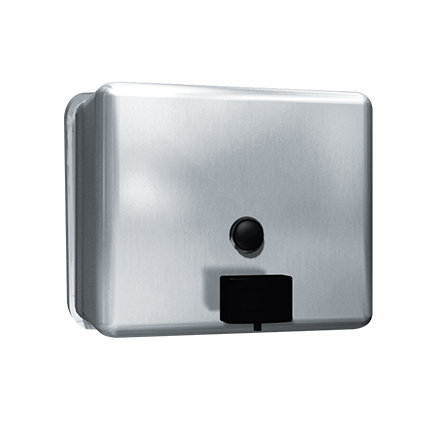 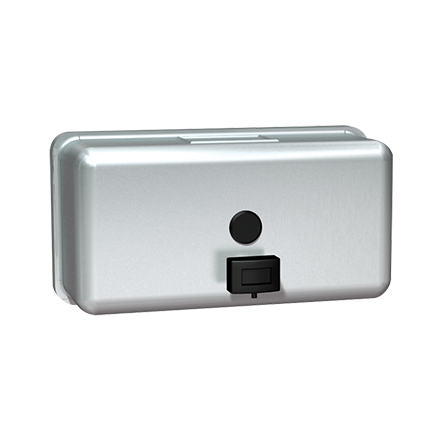 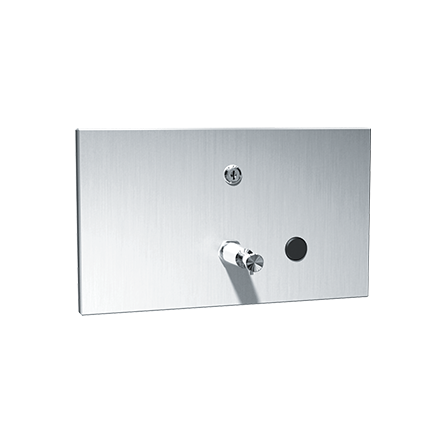 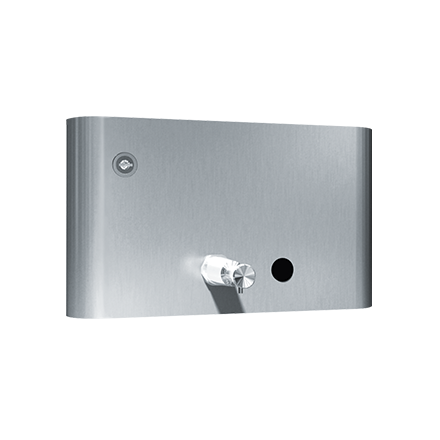 Using infrared sensors, each of up to 6 automatic soap dispensers is fed by its own controllable peristaltic pump. 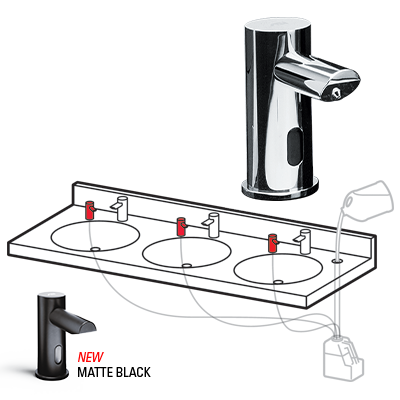 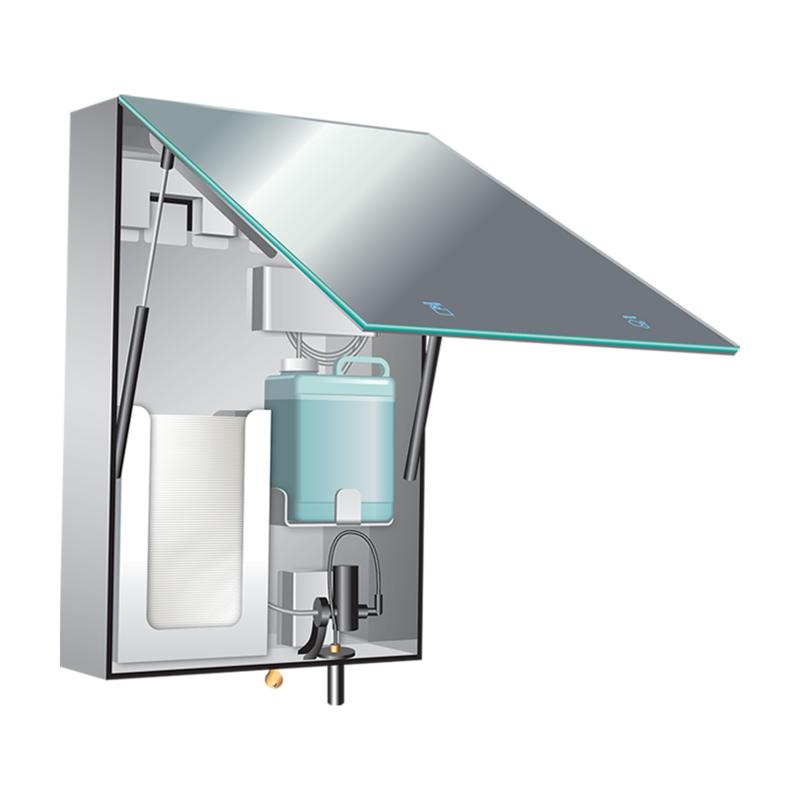 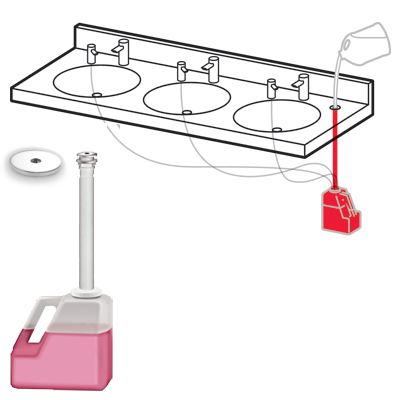 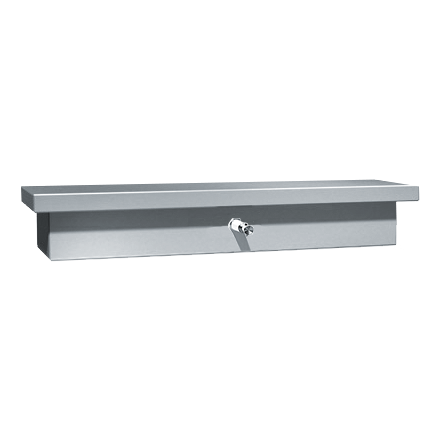 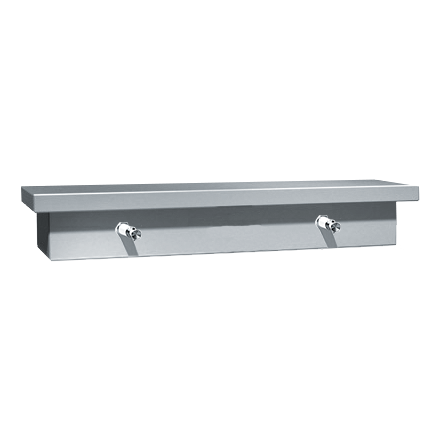 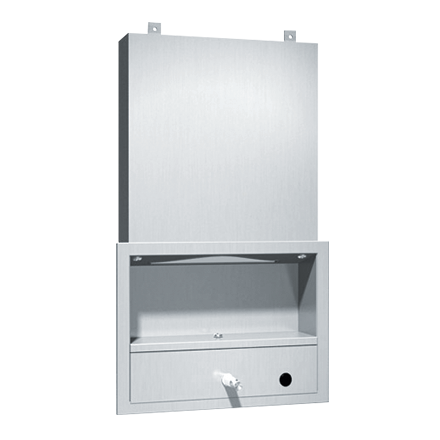 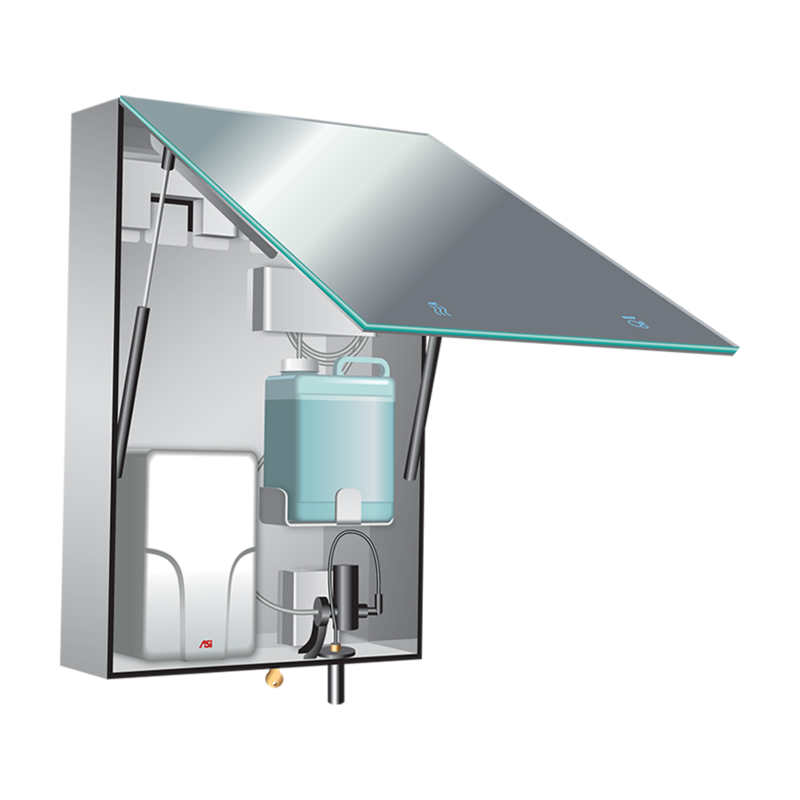 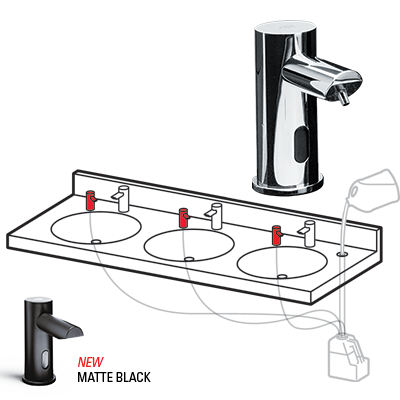 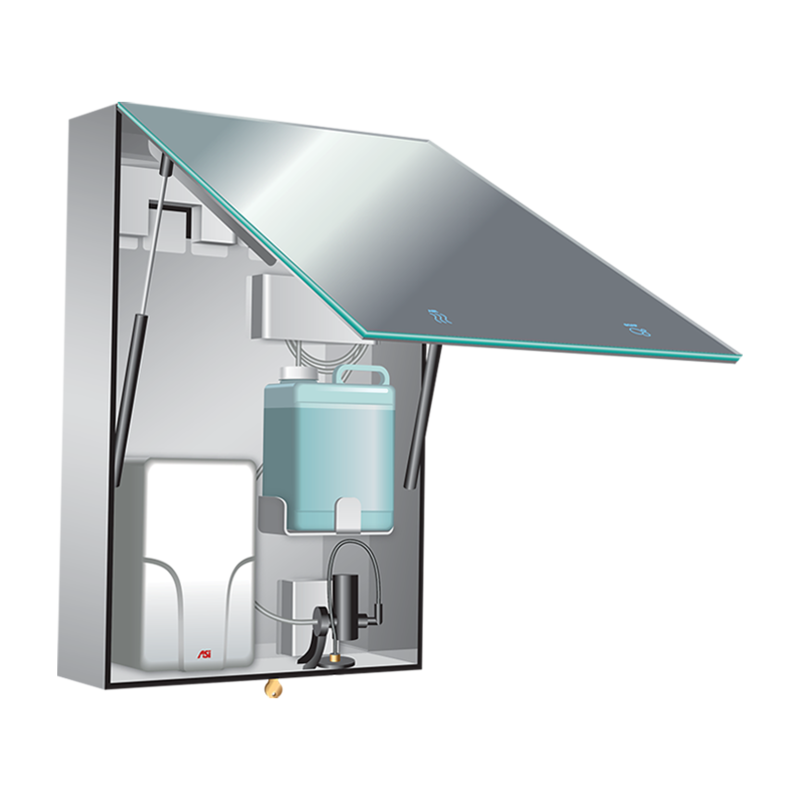 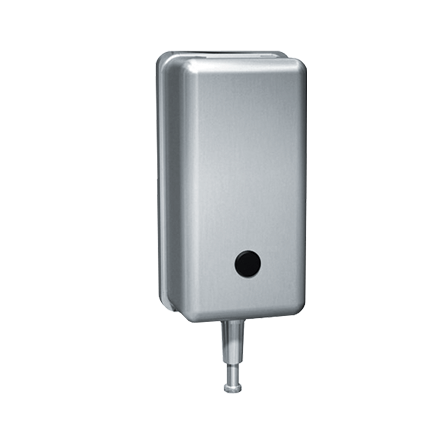 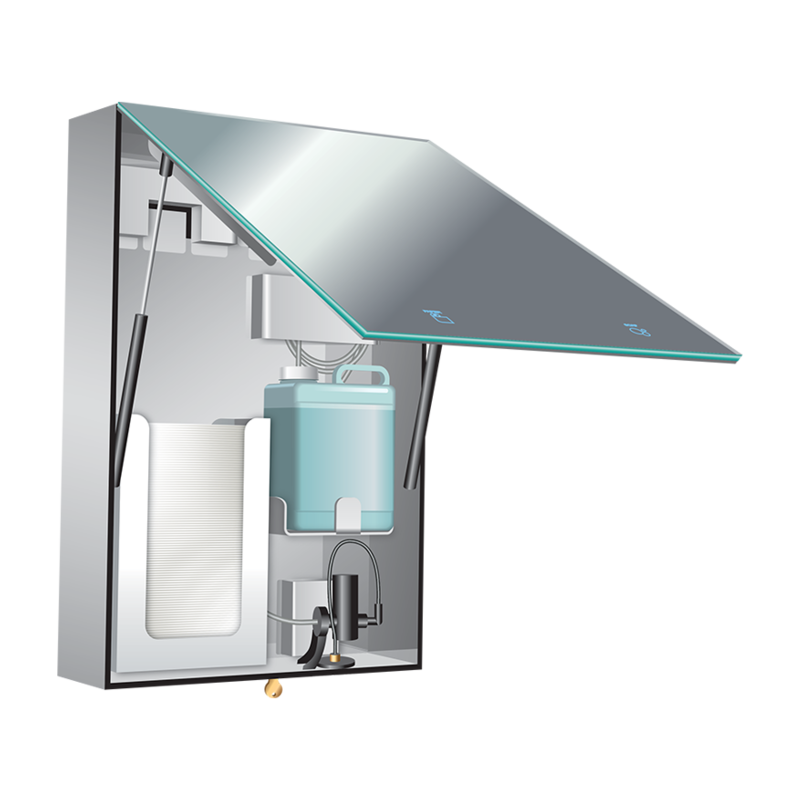 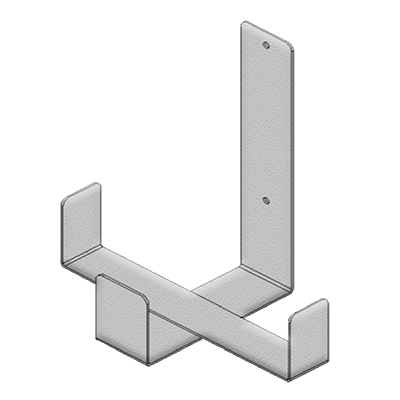 Using a single soap reservoir, this top-fill system allows refill of up to 6 soap dispensers with 1 pour—for easy ongoing maintenance. 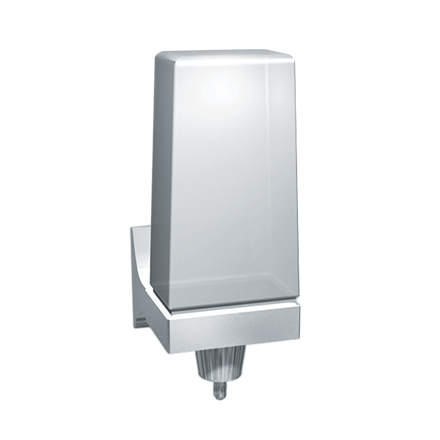 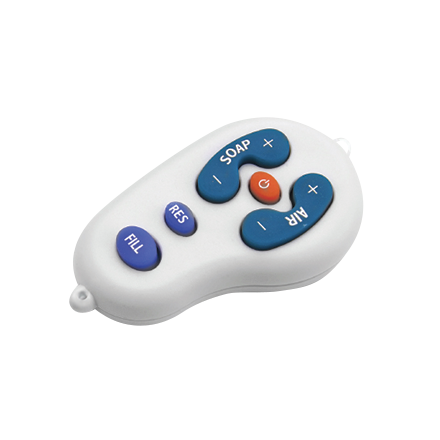 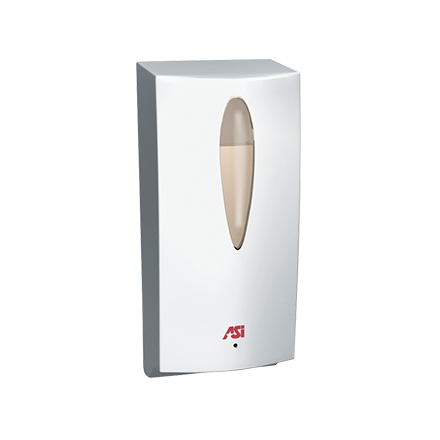 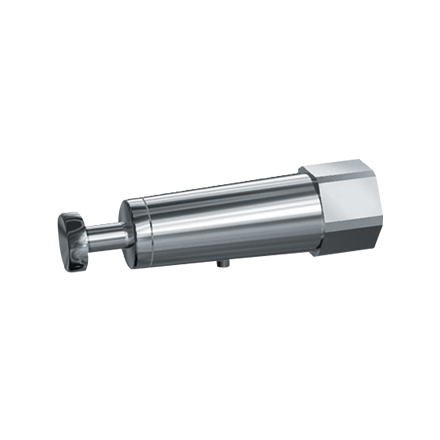 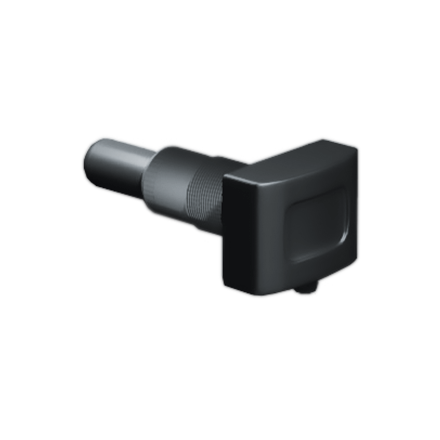 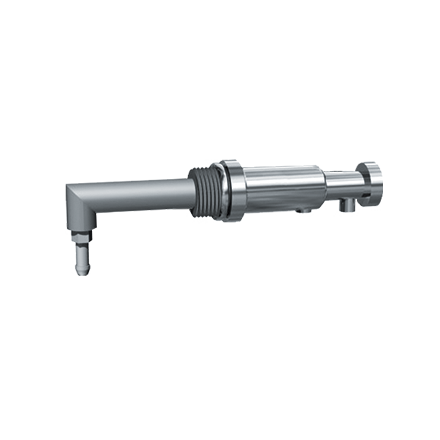 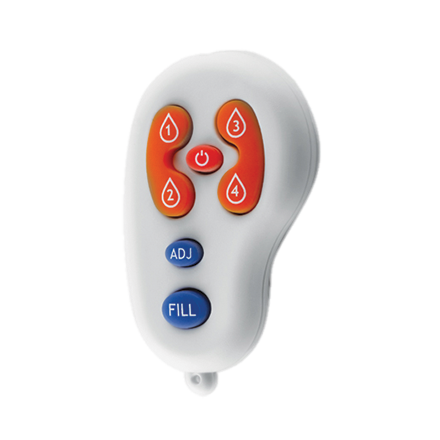 Controls all dispensers with one remote, allowing flexibility in settings with a choice of 4 presets. 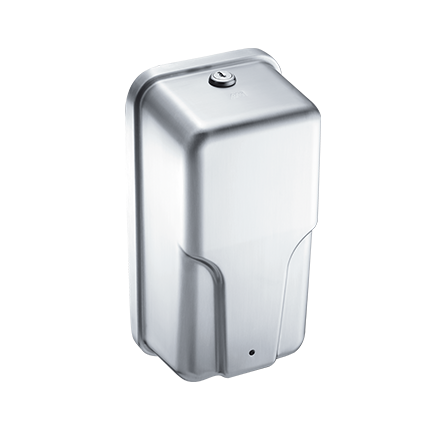 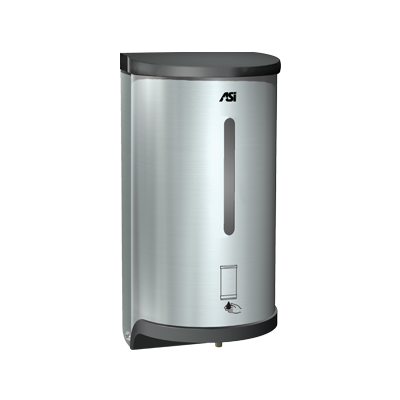 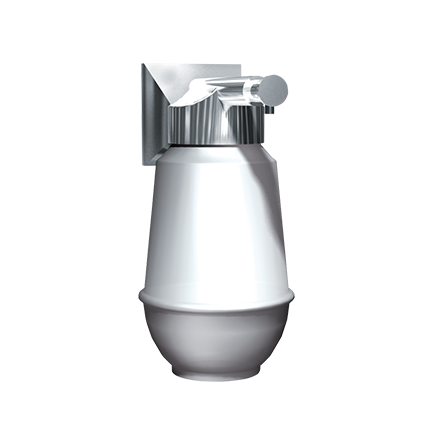 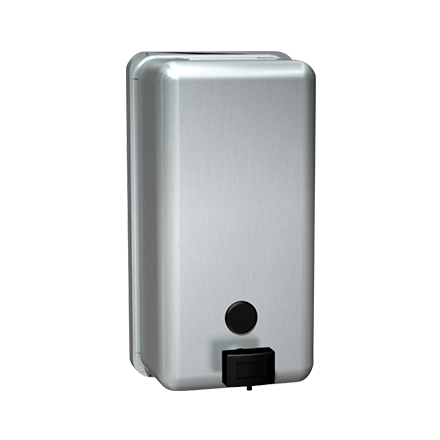 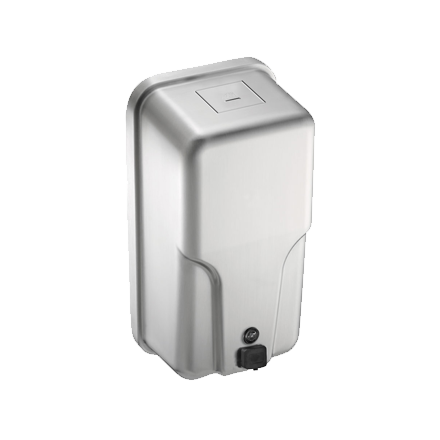 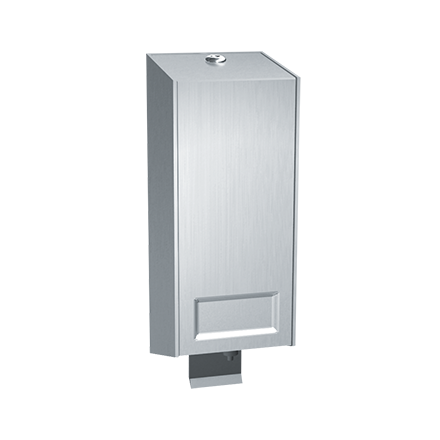 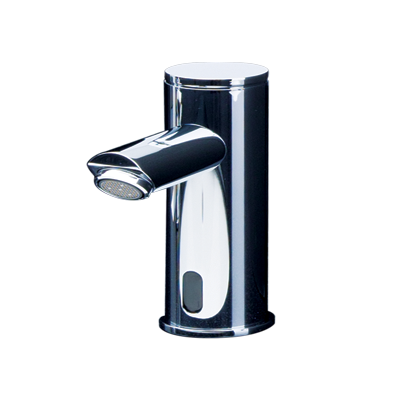 Holds 5 L of liquid soap to supply up to six (6) individual EZ FILL™ vanity mounted automatic soap dispenser units. 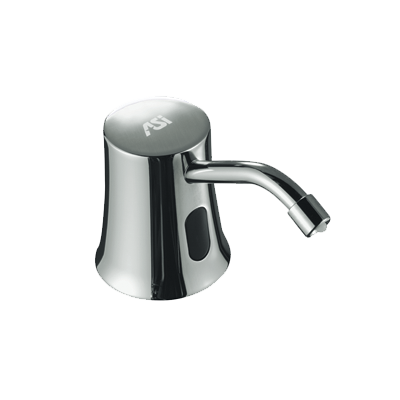 0332 Lavatory Basin Soap Dispenser 4” Spout, 4” Shank – 34 oz. 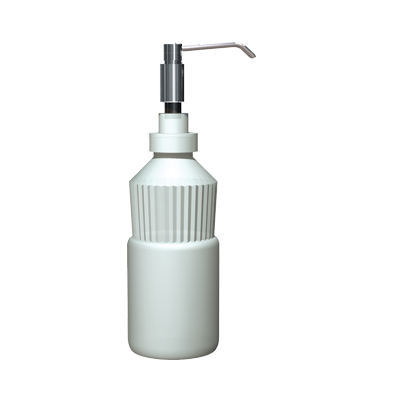 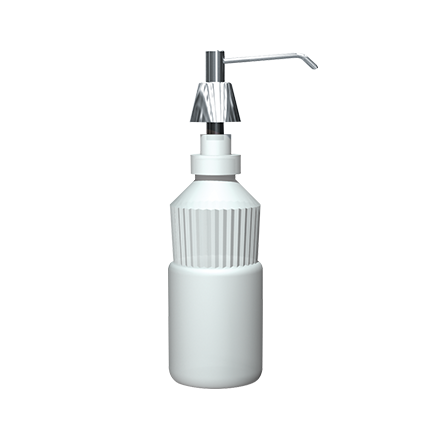 0332-C Lavatory Basin Liquid Soap Dispenser 4” Spout, 4” Shank – 20 oz. 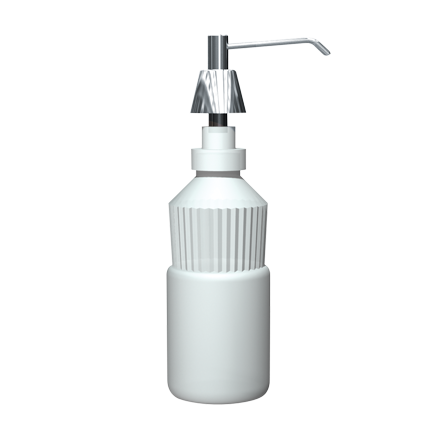 0332-CD Lavatory Basin Liquid Soap Dispenser 6” Spout, 4” Shank – 20 oz. 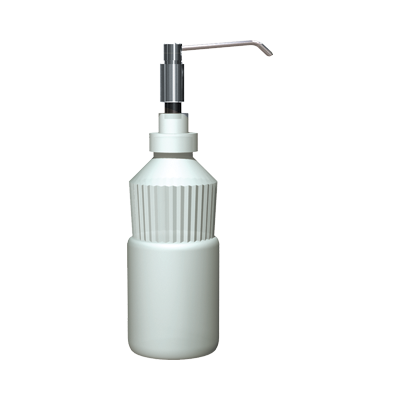 0332-D Lavatory Basin Liquid Soap Dispenser 6” Spout, 4” Shank – 34 oz.